An all-natural potion of caring ingredients to expertly comfort and relieve dry, sensitive skin or other fragile skin conditions. 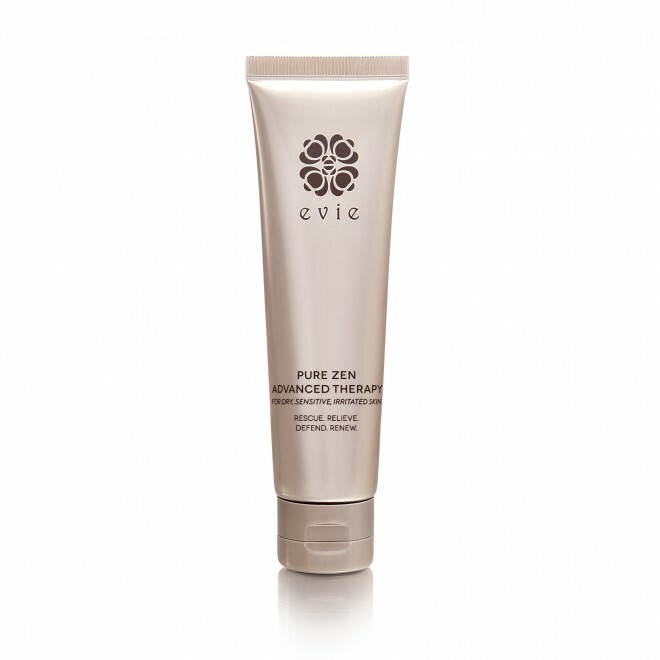 Soothes delicate skin by reducing itch and irritation while naturally strengthening the skin’s protective barrier. Encourages healing and regeneration and prevents the recurrence of extra dry skin. Apply liberally over the affected area on your face or body at least 3-4 times a day initially. Reduce the application frequency as inflammation and symptoms subside. Stabilize symptoms and reduce chronic flare-ups with continued use. The yellow color of natural beta carotene may fade over time without affecting effectiveness.